2017 ended on a high note with the company winning the Best Small Development category at the Cambridge Property Awards for the riverside scheme ‘Reflections’. 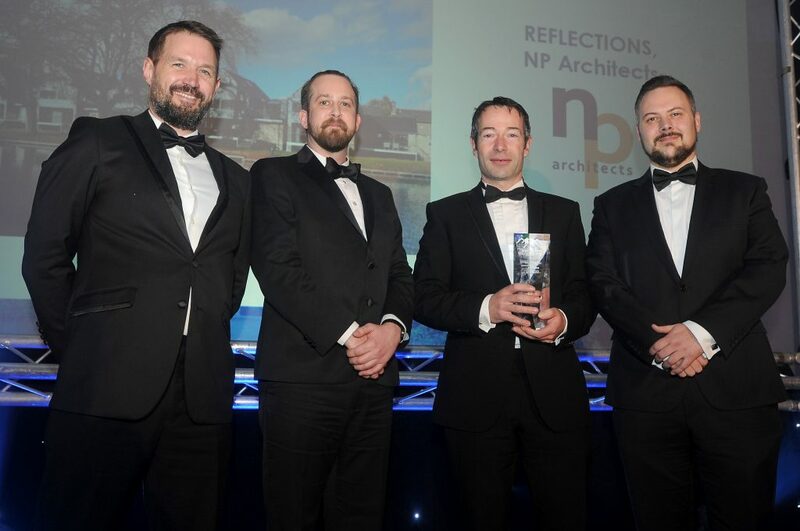 Nick Phillips, Director and the Architect who designed the scheme, was presented the award at the black-tie ceremony in the Dome, Impington. The Directors of the Developer HC Moss, Site Manager and the Engineer on the project Simon Nesbitt from Andrew Firebrace Partnership attended the event along with a number from the team. This was the third year for the Cambridge News and Media Property awards which aims to celebrate the best in developments and property being built in the area. It was particularly pleasing to win again as last year our design, ‘The Pastures’ in Harston, was the joint winner in the same category with the Developer Laragh Homes. 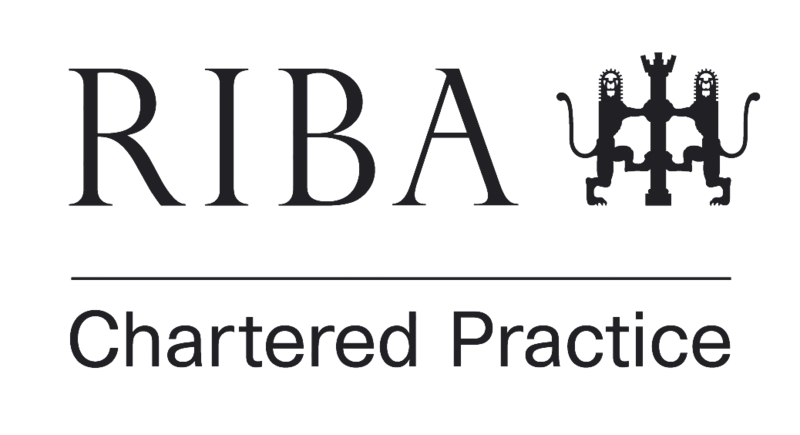 Nominations for the awards come from the general public and were reviewed by a small judging panel which included the chair of Cambridge Architects Association. This development had featured on National news when the houses were daubed in Latin graffiti and the Site Manager Bob Norman entertained the table with stories of his interviews with the BBC. However, it has been great to see the final scheme has won the general public over in the end. Showing good design is now being recognised by Developers as a key to marketing and valued by local residents.